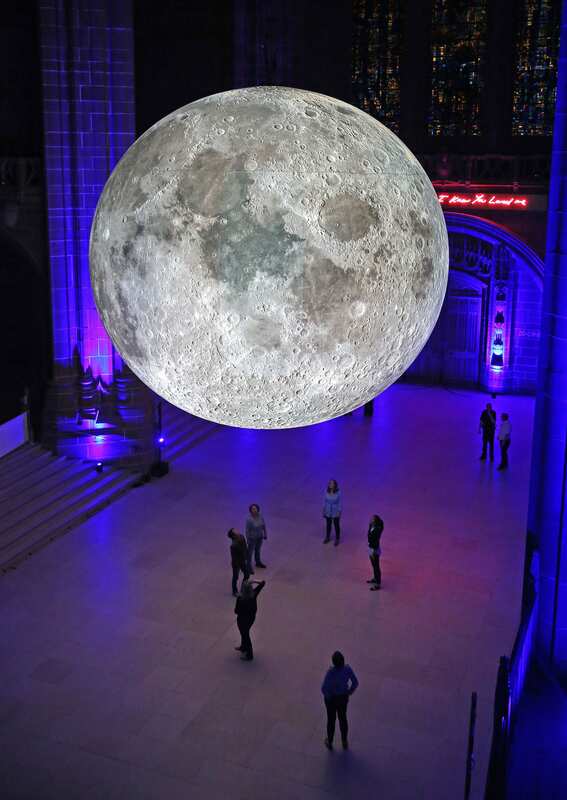 Museum of the Moon at Liverpool Cathedral. Photo by Gareth Jones. Museum of the Moon in Greenwich, UK. Photo by Ed Simmons. 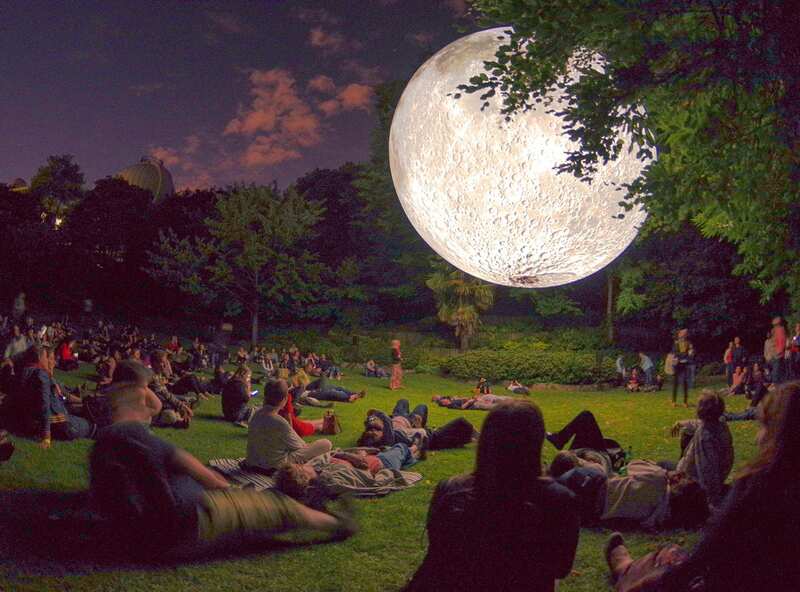 Museum of the Moon at OORtreders Festival, Neerpelt, Belgium. 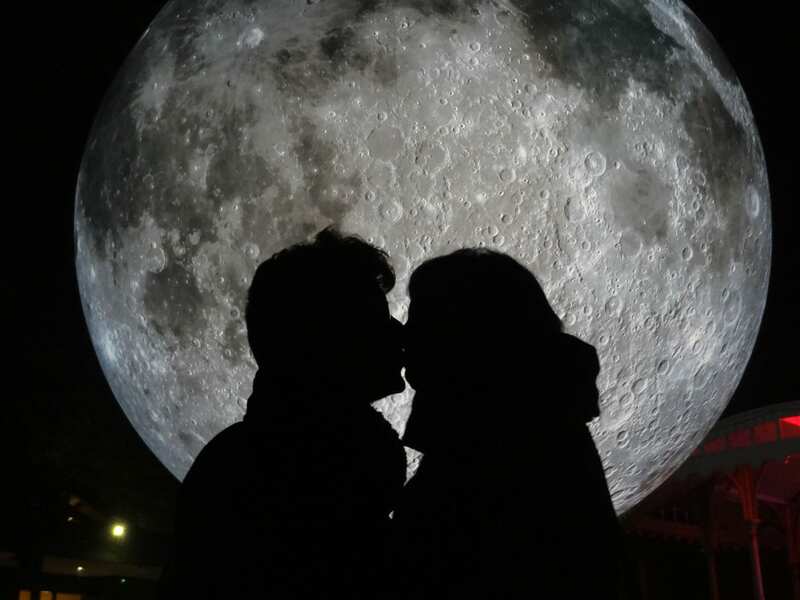 Photo by Luke Jerram. 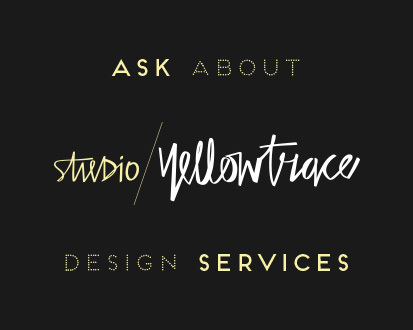 If it weren’t for running a site like Yellowtrace, which enables me to chronicle my many passions, I probably would’ve never realised how obsessed I was with the moon. But it’s not just me, really. There’s a powerful relationship between humans and the illuminated planet. Lunar mythology is the stuff legends are made of. The moon’s round shape is a symbol of gentleness and brightness, expressing our yearnings for beauty. Honestly, sometimes just looking at moon can seriously make me feel emotional and misty-eyed. 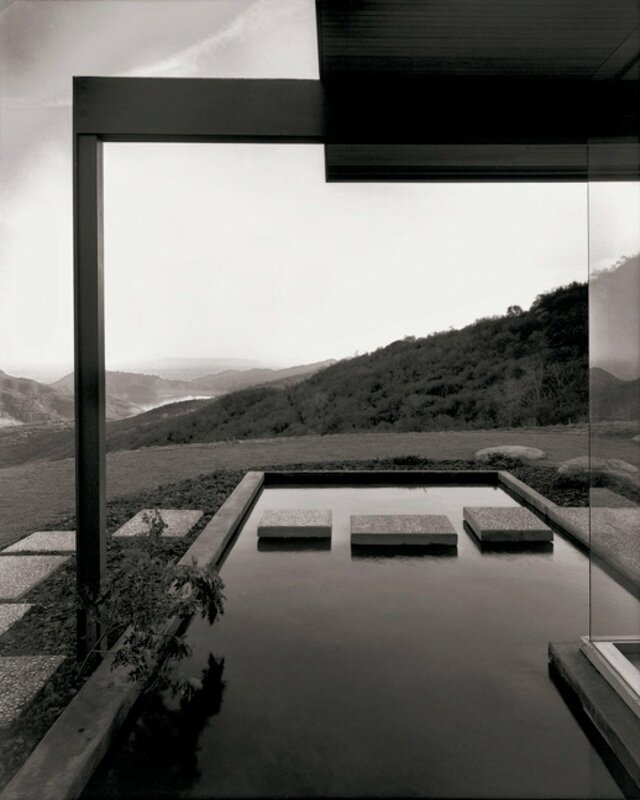 Its sheer beauty is almost romantic, don’t you think? 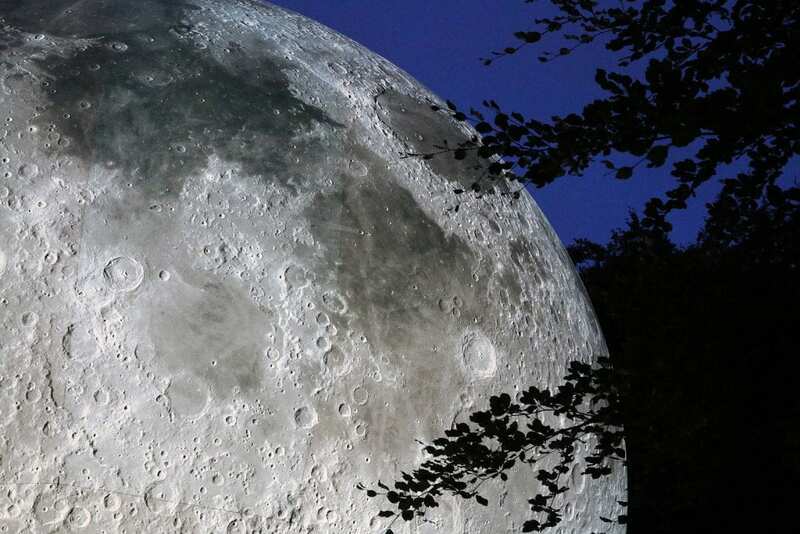 I know, I’m such a softie, so naturally, when I came upon Luke Jerram‘s Museum of the Moon, I let out a little squeal. 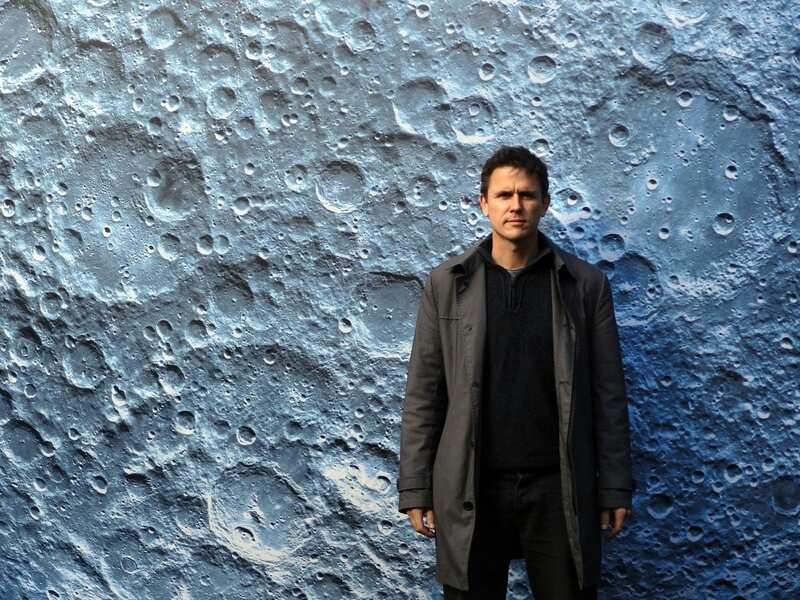 Luke Jerram is a multidisciplinary UK-based artist who creates sculptures, installations and live art projects. 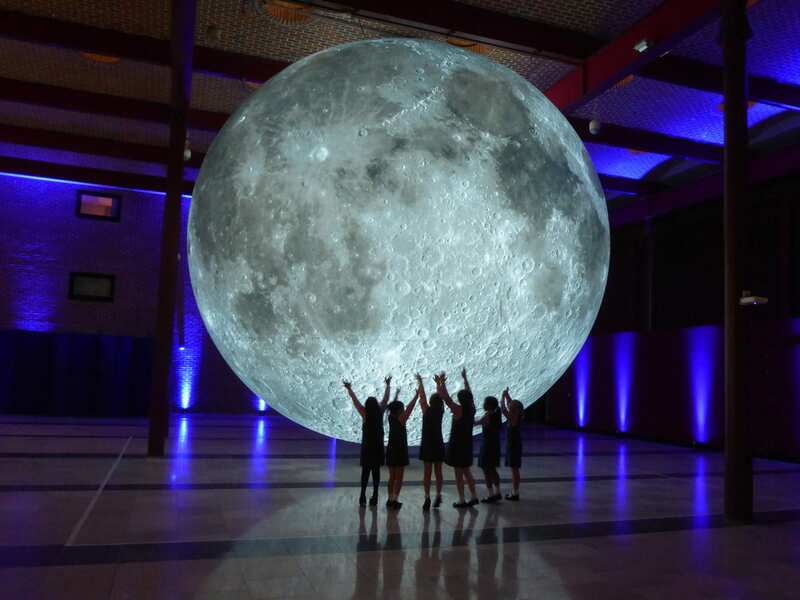 Museum of the Moon is his touring artwork that is being presented at many arts and cultural festivals over the coming years. 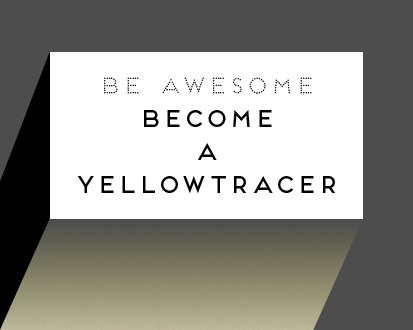 We had a quick chat to Luke about this project – read on to find out more about this fascinating project. Museum of the Moon is coming to Melbourne on 1st December 2018 at Scienceworks Museum, 2 Booker St, Spotswood. 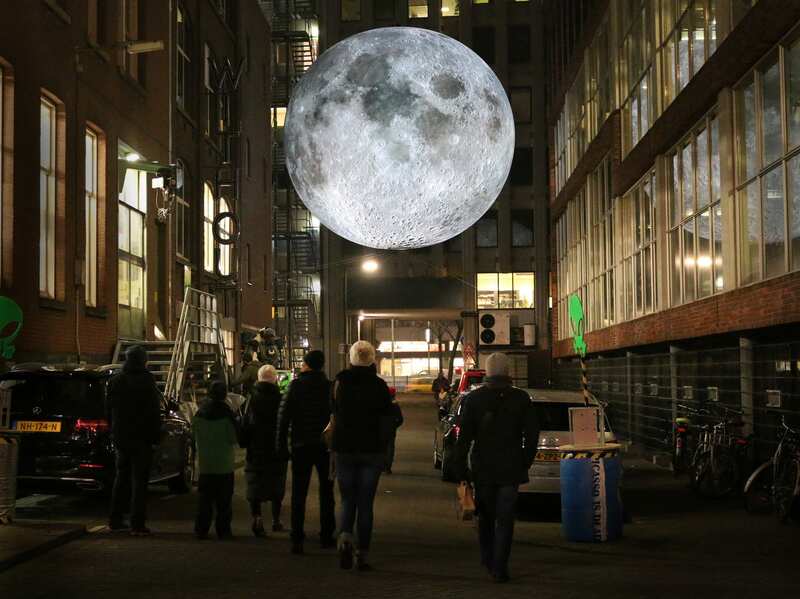 Museum of the Moon in Rotterdam. Photo by Luke Jerram. 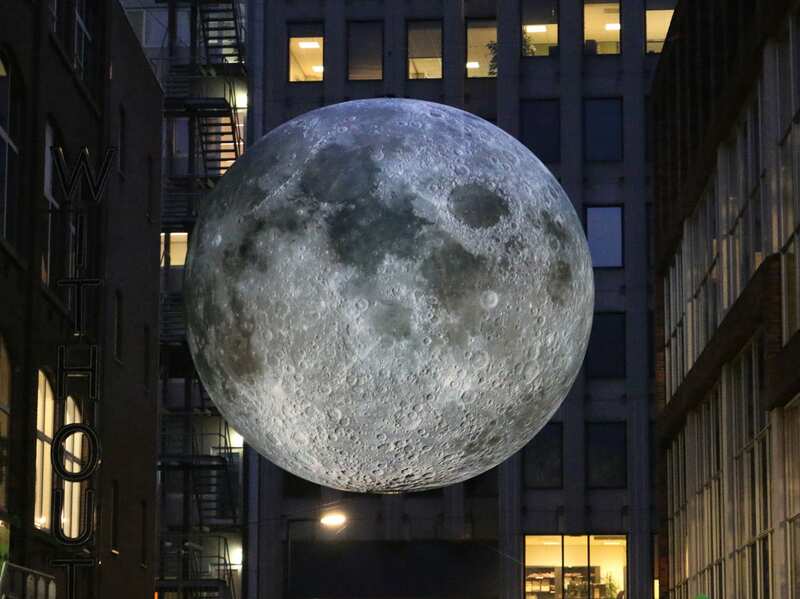 Museum of the Moon in a city. Photo by Luke Jerram. 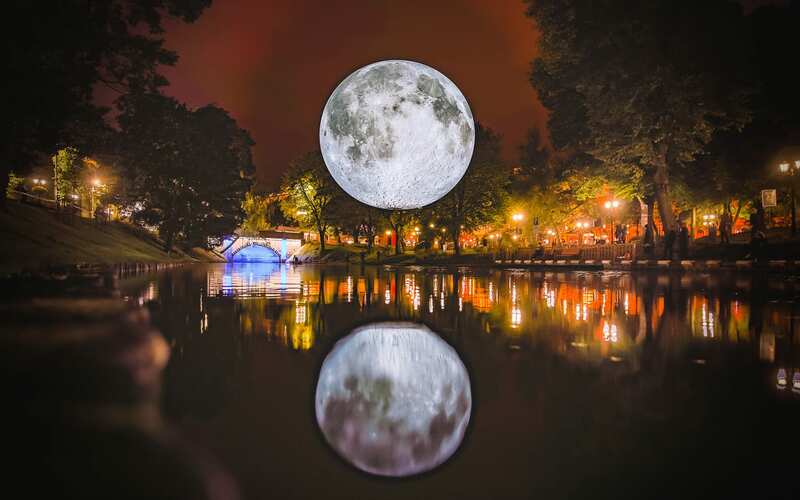 Museum of the Moon in Riga, Latvia. Photo by Robert Sils. + How did the idea for Museum of the Moon come about? Bristol has the highest tidal range in Europe. There’s a 13m gap between high tide and low tide. Cycling to work each day over the river to work reminded me that it’s the gravitational pull of the Moon that’s making this happen. I had the idea to create the Museum of the Moon some 15 years ago, but it was only until very recently that the data for creating the Moon imagery was made available by NASA. As a child, I always wanted a telescope so I could study the Moon and the night’s sky. 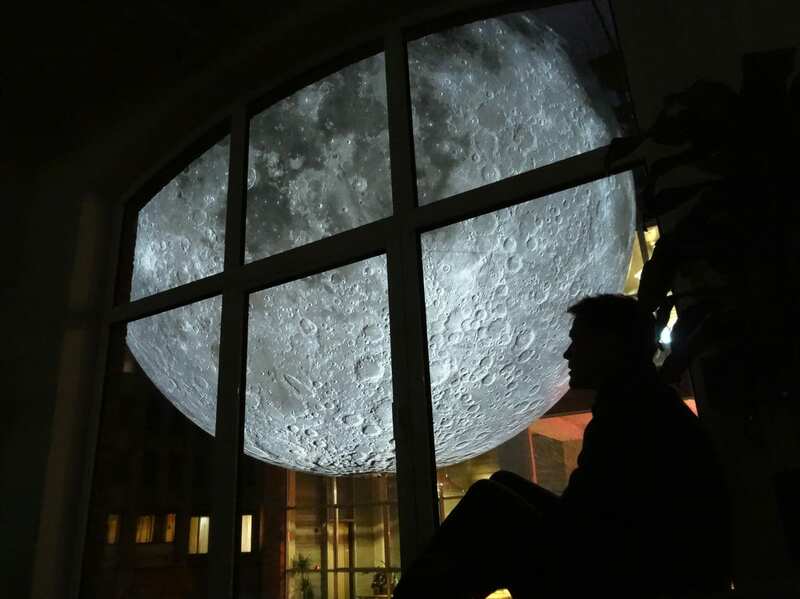 Now with my own Moon, I can fly there, study every detail and share this experience with the public. We can explore the far side of the Moon which is never visible from Earth. + The moon has always been an inspiration for artists. What was so inspiring for you about the moon? From the beginning of human history, the moon has acted as a ‘cultural mirror’ to our beliefs, understanding and ways of seeing. Over the centuries, the moon has been interpreted as a god and as a planet. It has been used as a timekeeper, calendar and to aid night time navigation. Throughout history, the moon has inspired artists, poets, scientists, writers and musicians the world over. The ethereal blue light cast by a full moon, the delicate crescent following the setting sun, or the mysterious dark side of the moon has evoked passion and exploration. Different cultures around the world have their own historical, cultural, scientific and religious relationships to the moon. Museum of the Moon allows us to observe and contemplate cultural similarities and differences around the world, and consider the latest moon science. Depending on where the artwork is presented, its meaning and interpretation will shift. Through local research at each location of the artwork, new stories and meanings will be collected and compared from one presentation to the next. Museum of the Moon at Light Night Leeds Festival in the UK. Photo by Carl Milner. 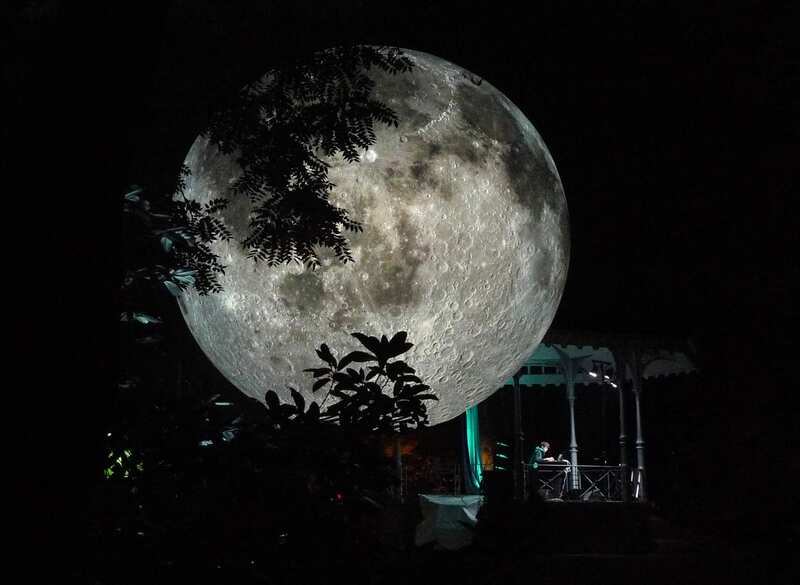 + During its tour, the Moon has always been shown in public spaces. Why is it important to you to show your artworks in public spaces? 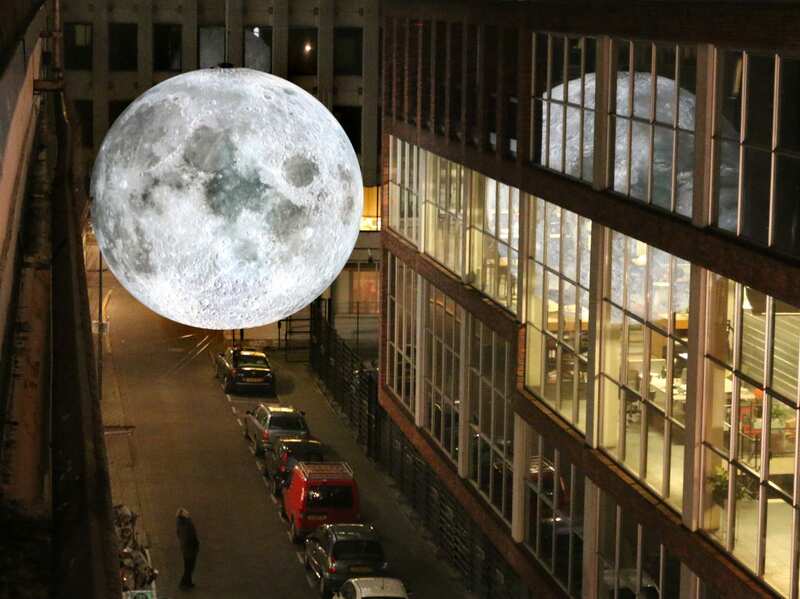 Depending on where the artwork is presented, the meaning and interpretation of the Museum of the Moon, will shift. 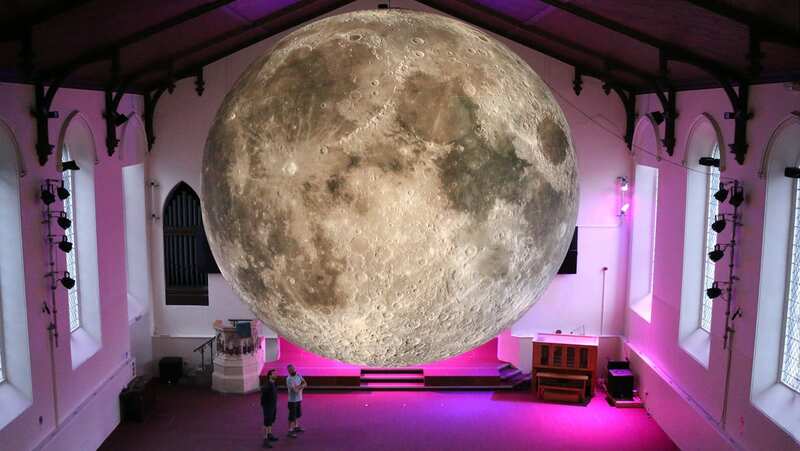 The interpretation of the Moon will be completely different if it is presented in a cathedral, warehouse, science museum or arts centre. Whether the artwork is exhibited in China, USA, India or Europe the cultural context and audience, also affects the public’s interpretation. Every culture has its own relationship to the Moon which varies from one country to another. 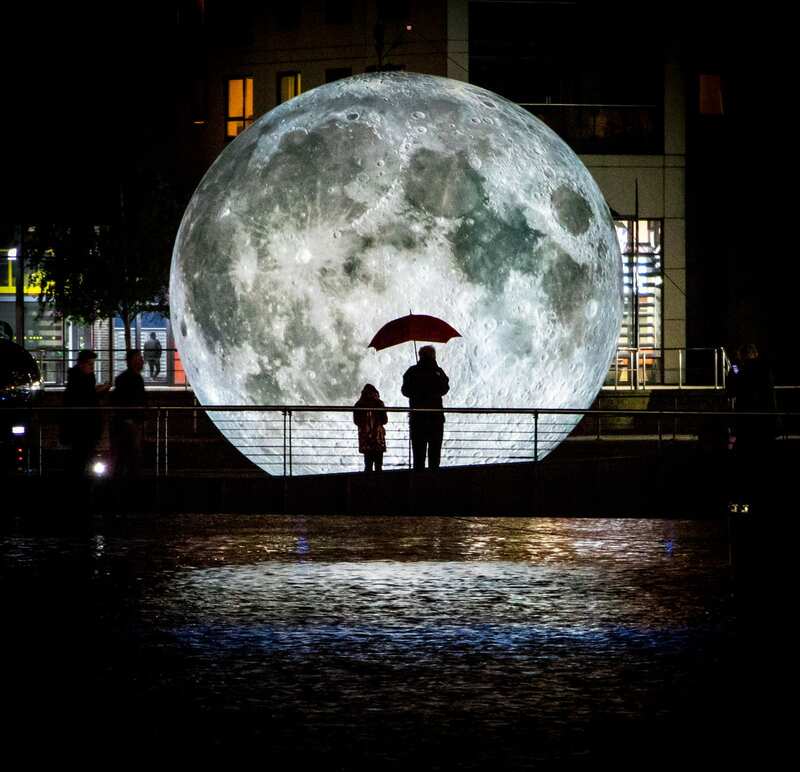 + What do you expect to provoke among the public with Museum of the Moon? It’s been wonderful to witness the publics’ response to the artwork. Many people spend hours with the Moon exploring its every detail. Some visitors lie down and moon-bathe. In Marseille, I arranged an arc of deckchair beneath the Moon. Within minutes, many of the chairs had been groups into pairs and were occupied by couples holding hands! In Bristol, we had an unexpected group of visitors who arrived in slow motion to the exhibition, dressed as spacemen! Tongue N Groove Launch Their Experiential Sydney Showroom by Tobias Partners. David Thulstrup Designs a Flagship Boutique for a Rising Star of Danish Fashion. Museum of the Moon is coming to Melbourne at Scienceworks Museum on December 1 2018!